I have to say that, for quite awhile, we leaned a little testosterone heavy on the featured artists for the show. 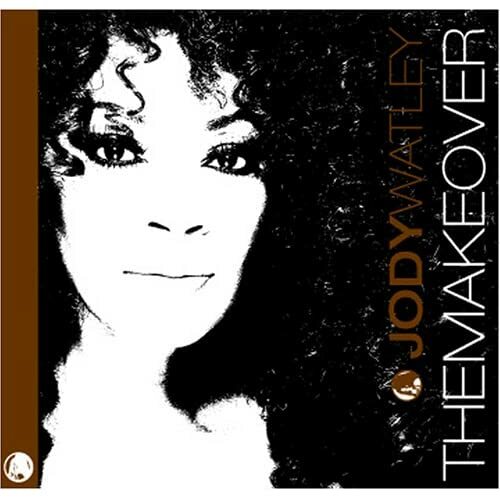 We continue to remedy that this week on Talking 80s Music as we feature a few songs ("A Beautiful Life," "Borderline" and "I Want Your Love") from Jody Watley's latest album, The Makeover, and "Photographs" from her recently re-issued 2003 album, Midnight Lounge. It is a little strange that a dance diva, so dominant during the late 1980s, has continued to release albums we don't hear on the radio. If anything, it's an indictment of our radio stations that they don't even explore the new music of an artist that has sold over 20 million albums and singles worldwide. Anyhow, we go through a basic history on the former Shalamar member and mention her upcoming solo album, Chameleon, due out on Feb. 3rd. Also, check out her newly launched site JodyWatleyMusicStore.com. from "A Beautiful Life Remixes"